The tour wrap up falls on the heels of Social Club Misfits’ largest radio success ever with their song “War Cry featuring Tauren Wells.” It’s currently reaching Top 3 on Hot AC and Top 30 on the National Christian Audience chart. Brad O’Donnell, Chief Creative Officer for Capitol CMG, says, “We’re so encouraged by the response to Into The Night both from the industry and especially from the fans. 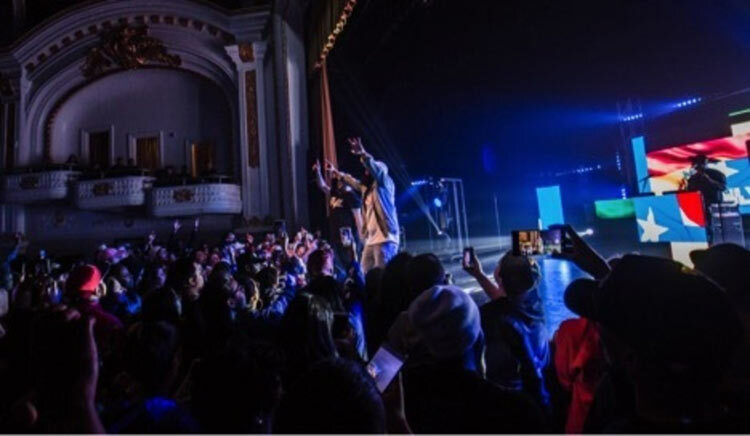 Marty and Fern have taken things to the next level with their music, their touring, and their live show and we’re seeing the results in sales and engagement.” Check out the video for "War Cry feauring Tauren Wells," here.